It's a cool morning here in the mountains... 54 degrees. I didn't sleep well Friday night or Saturday night and I've made up for it the past two nights by sleeping over 9 hours each night. I was so tired last night that I tucked myself in at 8pm... and was asleep soon after. I only saw two dances on Dancing with the Stars. I've had a headache since yesterday morning... not a migraine level... just a nagging little sinus headache... just enough that if I cough, it hurts worse. 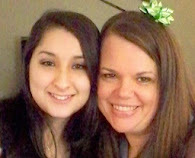 I have nothing profound or exciting to say, only that in 17 days my sweet Cody is getting married! I think I'm a much better "girl mama" now than I would have been back then. I've learned a lot about love, forgiveness, patience... and all the things that girls need. Austin has nine more days of school. His last day is the 21st. They are adjusting their school calendar this year because they have to renovate the middle school and it will take longer than the normal summer break. He won't go back until late August, instead of the first of August. He needs a job badly. I'm considering buying him a scooter. I mean... obviously, not immediately. I can't afford to. But I mean, for a first vehicle. They're street legal and can be had for less than a thousand and can't do much damage to anyone else. I have great fears of him being at fault in an accident and causing harm to someone else. Not that I would rather him hurt himself... but you get the point. He wants some farm experience. Wants to work with farm animals. I'm trying to line up a place for him to work. He's doing better in school than he has in the past. Tme for me to glam and dash! you could hire him to work on your farmville for you! lol! 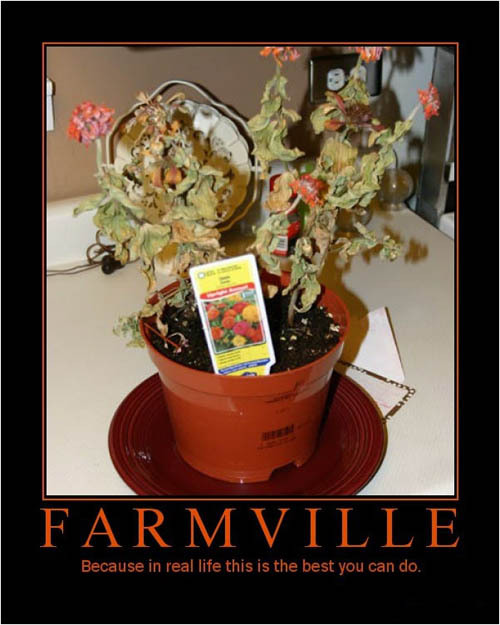 OMG I just saw the farmville pic! that's too funny!